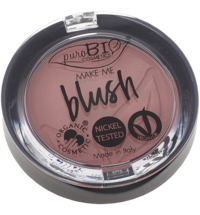 The Compact Foundation by puroBIO cosmetics evens the complexion and is perfect for everyday use: the powder creates a beautifully even complexion with its light and fine texture that is ideal for normal to oily skin. 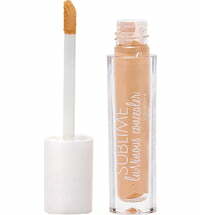 Precision application with light coverage that is buildable. 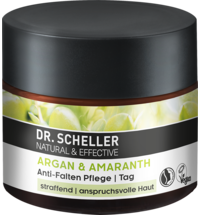 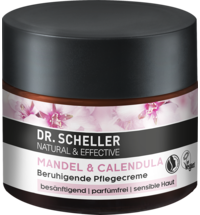 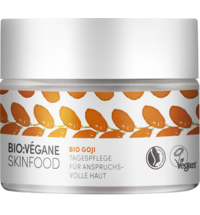 The vegan powder contains plant active ingredients and oils that supply the skin with moisture while providing protection. 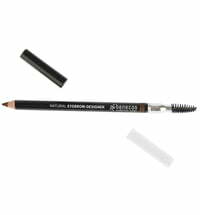 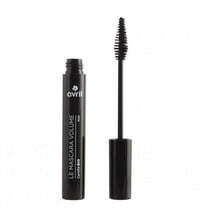 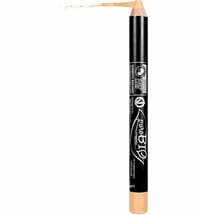 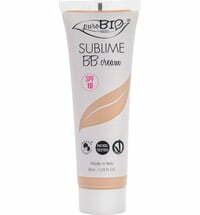 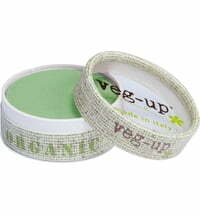 The practical packaging is equipped with a double base that holds a plant-based sponge for easy and quick application. 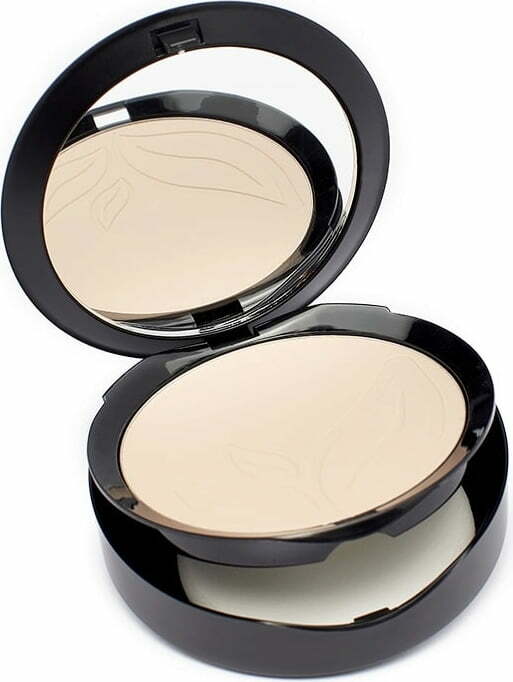 It also comes with an accompanying mirror. 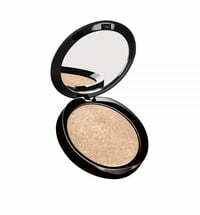 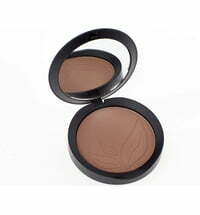 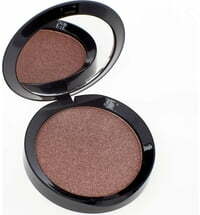 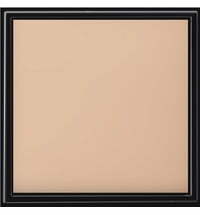 The compact powder shade is best matched in the region between your cheekbone and neck. 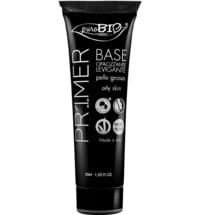 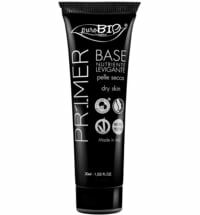 Apply a primer prior to make-up application. 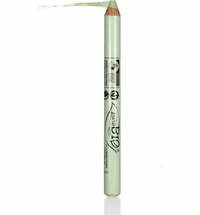 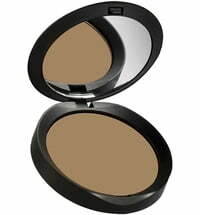 The powder offers buildable coverage - simply apply thinner layers until the desired coverage is reached. The foundation can be applied with the accompanying sponge or a foundation brush. 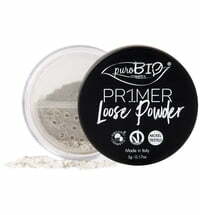 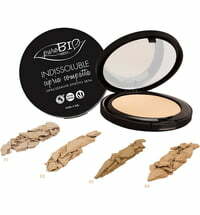 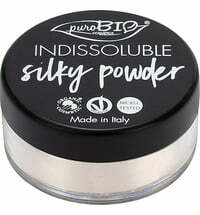 It is recommended to set the foundation with the Compact Powder or Loose Primer Powder by puroBIO. 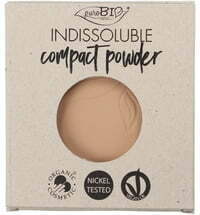 Is this product compatible with the compact refills? 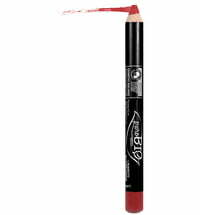 I am wondering what colour to order. 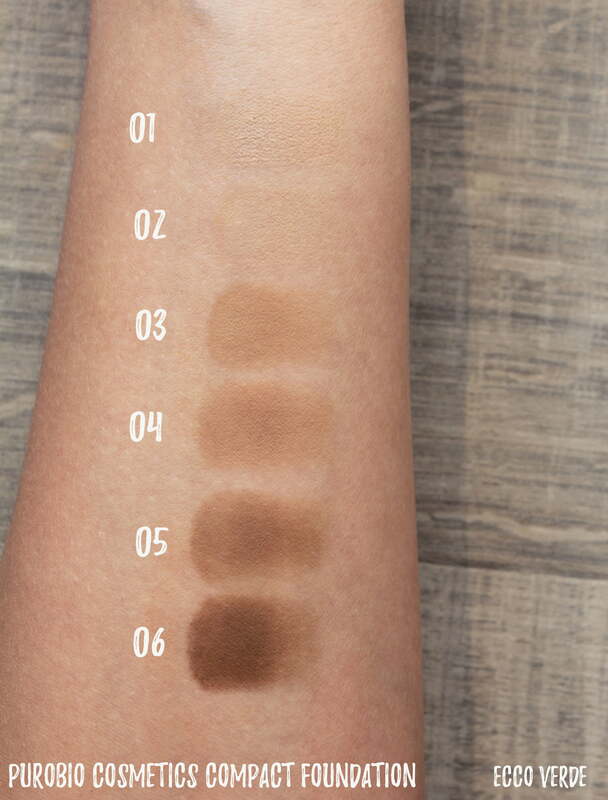 I am of Indian origin and have bronze/tan tone mid-brown skin shade? 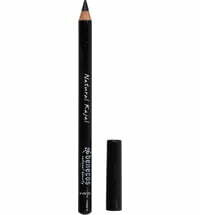 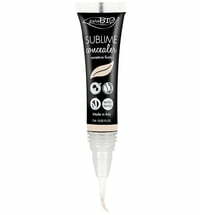 Brilliant light coverage, looks natural and doesn't clog pores, and comes in refills to avoid unnecessary plastic packaging.